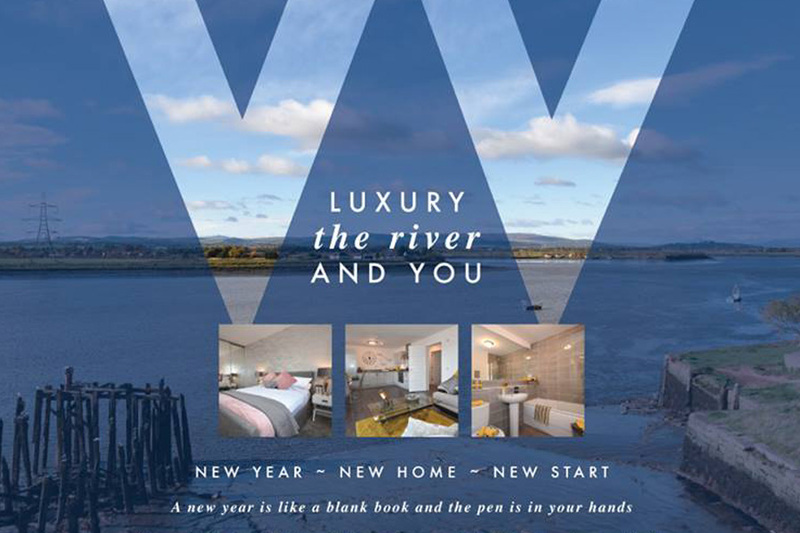 Your dream home sits nestled on the bank of the River Forth in Alloa. Just off Bowhouse Road and sitting across from Alloa Academy school we enjoy outstanding views and precious peace and quiet. Even in the depth of winter when snow or sleet could fall, our rooms are filled with light. The sky turns the water silver and bounces light back inside. With reflections on the still water, every day is picture perfect in a different way.